The Last Key is an upcoming American supernatural horror film directed by Adam Robitel and written by Leigh Whannell. 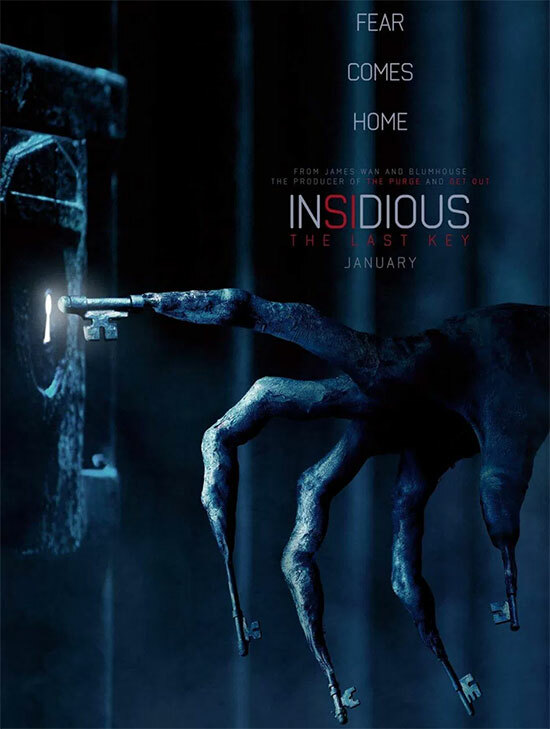 It is the fourth (Chronologically, the second) installment in the Insidious franchise. The film stars Lin Shaye, Leigh Whannell, Angus Sampson, Spencer Locke, Kirk Acevedo and Bruce Davison. Evil holds the key. Watch the first international trailer for #InsidiousTheLastKey. Share this trailer to your barkada and scream together, see you in 2018. Watch the video after the click. Be afraid, be very afraid.